In the world of beauty, cosmetics brands are aplenty but only few gain a cult following for providing the full experience: from the formulation to packaging, ease of application to living up to its promise. 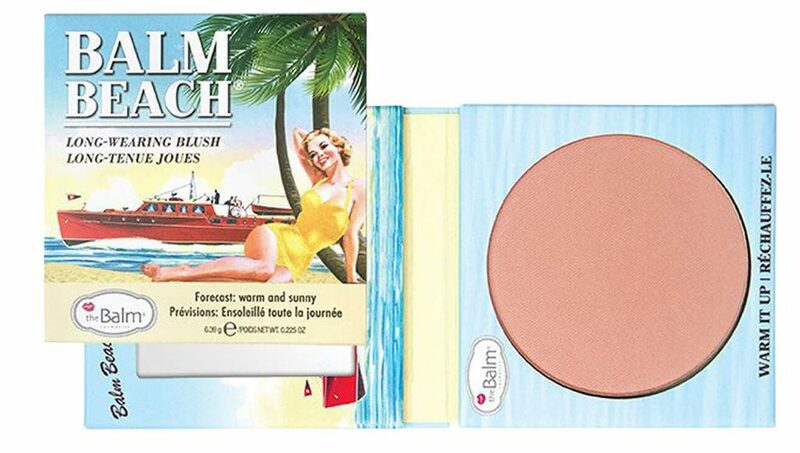 Such is the case for theBalm, a cosmetics line founded by Marissa Shipman in ‘04. “Beauty in five minutes” is and will always be at the core of the brand’s philosophy thanks to its multi-use and wearable—as in the colors you can mix and match and won’t mind wearing for day or night, city or beach—products that range from skin care, makeup, hair care and nail polish. 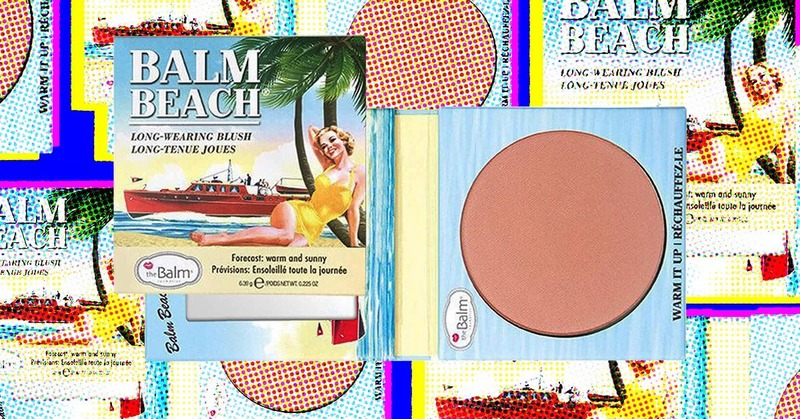 Fans of the theBalm also love that the brand is not just versatile, but hardworking, too. Products are formulated with anti-aging ingredients, features triple-milled pigments and are fabulously scented (think: sea-cool and refreshing). The best part? They’re paraben and cruelty-free, too! 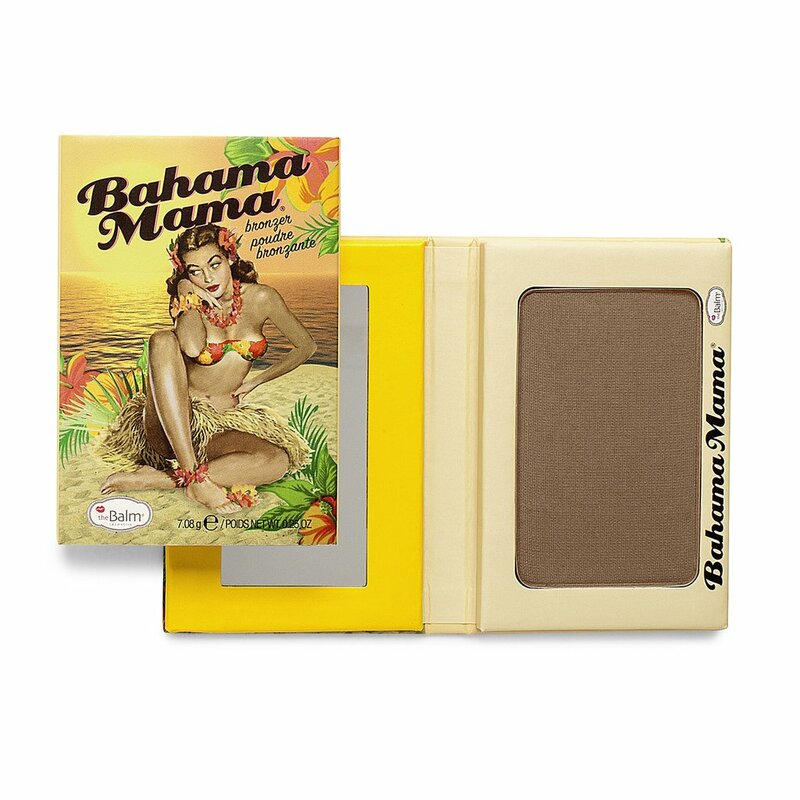 In the PH, you’ll likely have seen theBalm on Beauty Bar counters and delightfully stuck out for its bomb pin-up/vintage packaging and tongue-in-cheek names (see: Furrowcious eyebrow pencil, Bonnie-Dew Manizer liquid highlighter and over-all illuminator, Overshadow sexpots). That plus products that deliver equally bomb results? Yes, please. 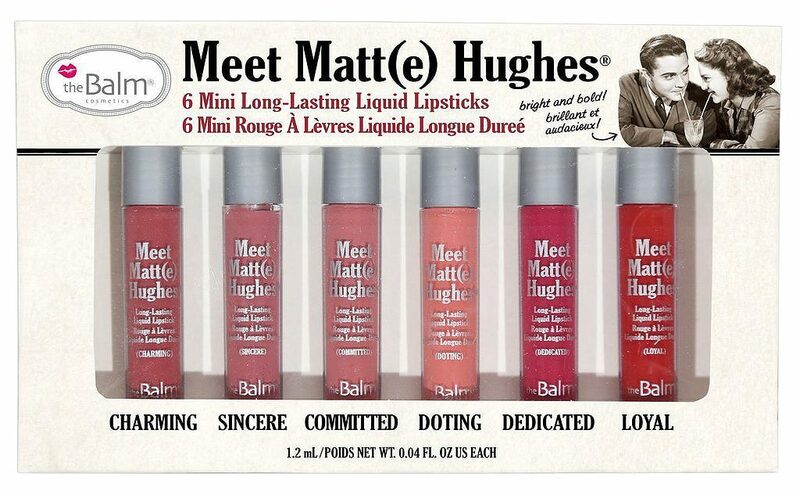 The Matt(e) Hughes liquid lipsticks tops our list for the wearable colors that you can paint your kiss with all-year round, and the minty-fresh formulation that glides on and colors lips with just a few swipes. 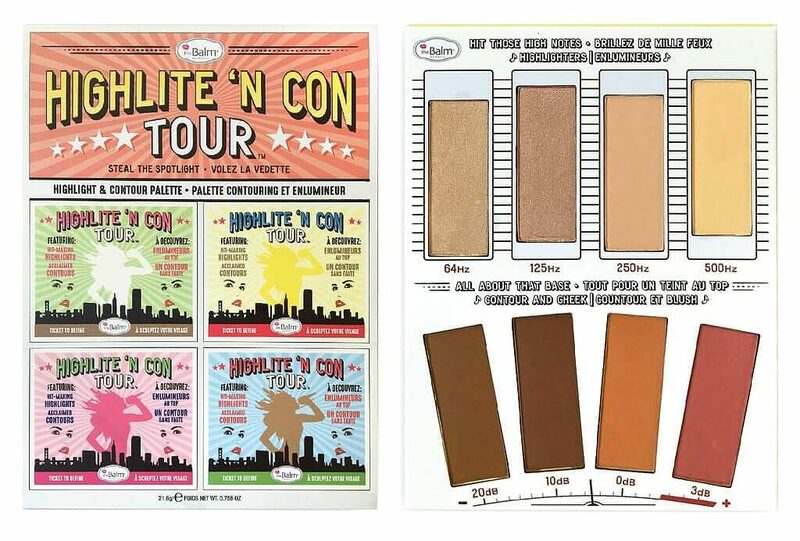 Highlite N Con Tour Palette takes our vote, too, mostly for the highlighters that give just the right amount of healthy shimmer on cheeks and brightness under the eye area (250Hz and 500 Hz are matte highlighters used as under eye setting powders). And because value for money. 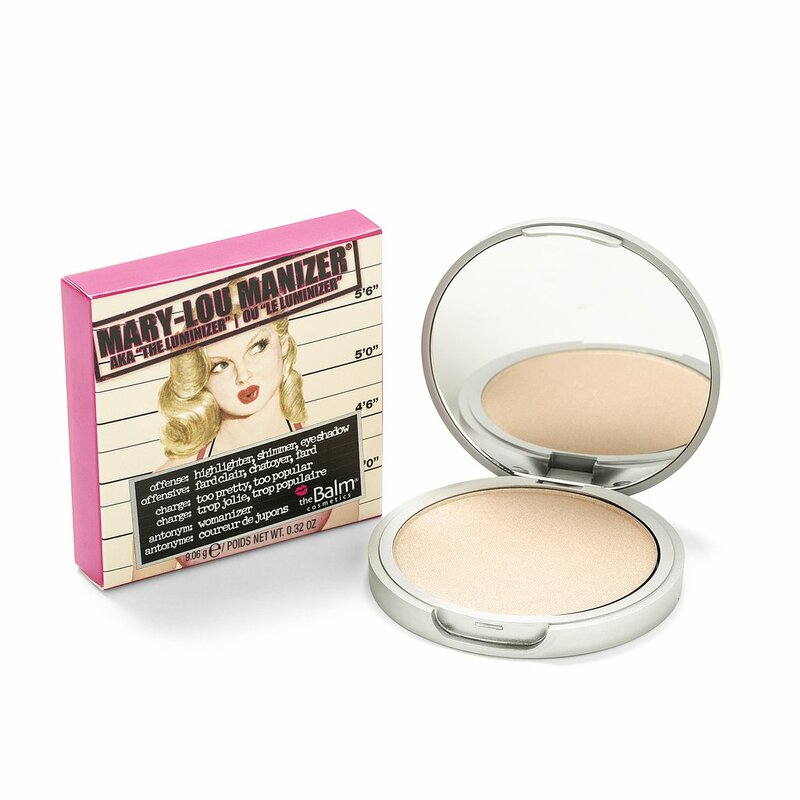 A word to the wise though: theBalm shadows, blushes and powder makeup are highly pigmented so use sparingly. 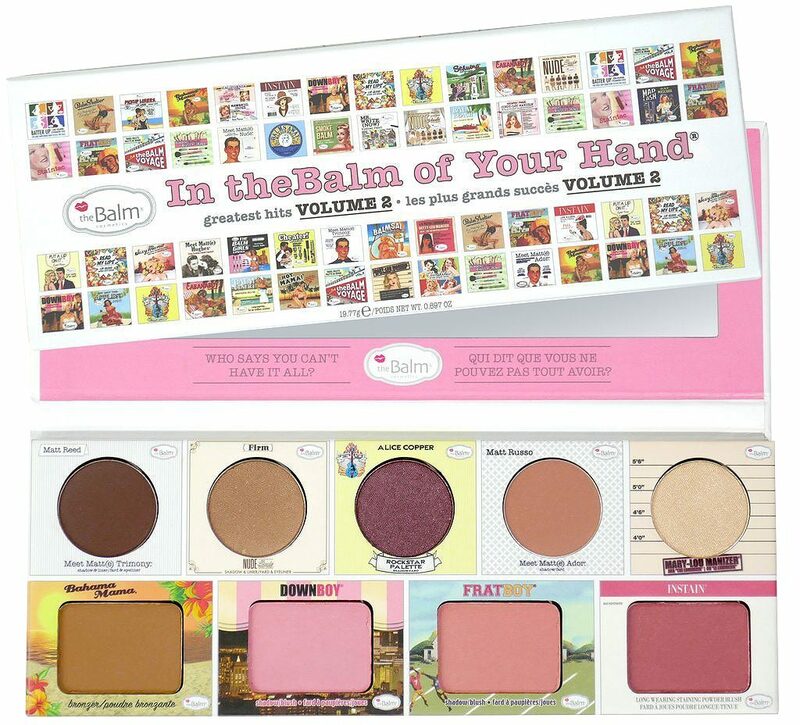 theBalm is available at SSI Inc. and Beauty Bar outlets. 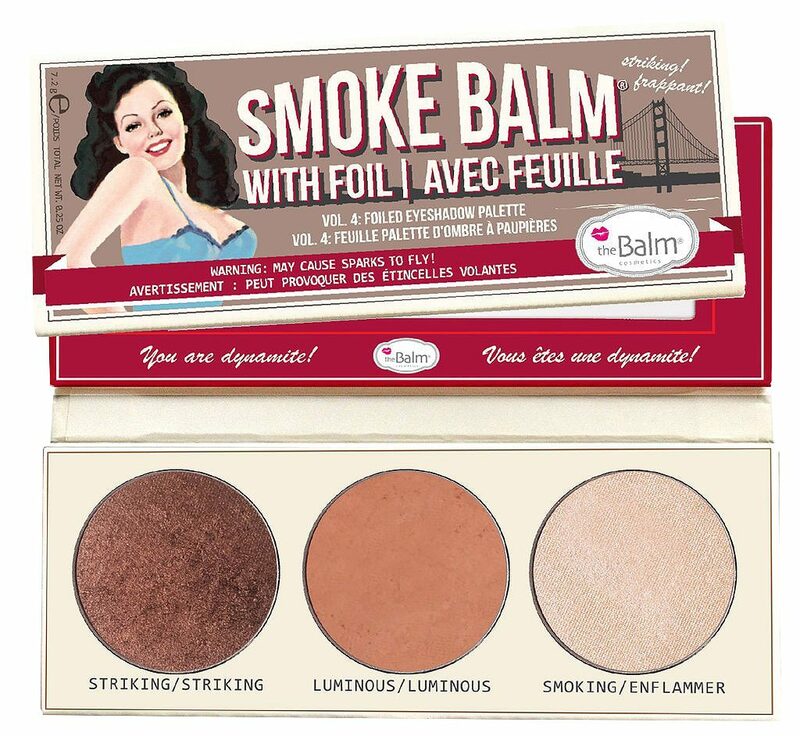 Follow @beautybarph or @thebalm_cosmetics for updates.